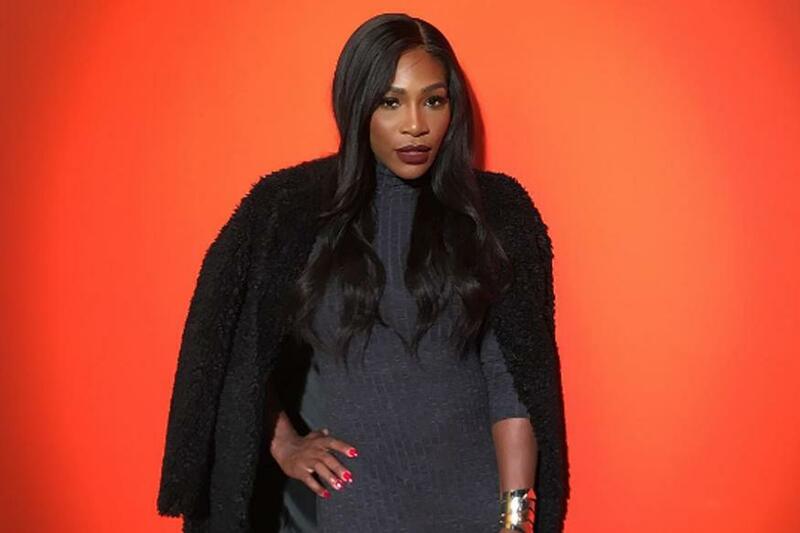 World number two tennis player Serena Williams has become engaged to Alexis Ohanian, co-founder of the social media company Reddit. “Down on 1 knee. He said four words. And/r/isaidyes,” the 35-year-old American said on the social media site on Thursday. The New York-born Ohanian, 33, confirmed the news on his Facebook page, writing: “She said yes”. Williams is the best player of her generation. She has won 22 grand slam singles titles, the same as German Steffi Graf and trailing only Australian Margaret Court (24).